Do you want to work for a Leisure Service that can boast world class culture and leisure facilities, and that encourages everyone to be the best they can be? Denbighshire Leisure operate a range of modern facilities, including two theatres, a stylish restaurant, a skate park, a bowls centre, a harbour, and eight leisure centres. 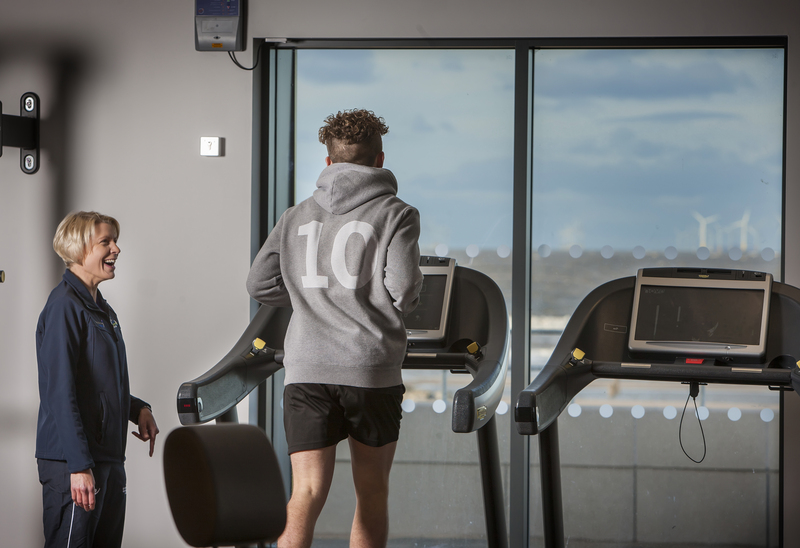 Half our Leisure Centres have swimming pools and all have fitness suites boasting top of the range Techno Gym equipment and a range of indoor and outdoor facilities including all weather and 3G pitches. Denbighshire Leisure have great opportunities for advancement within the leisure industry, which will be both demanding and rewarding, and our culture is one of high performance and progression. Our staff are encouraged to push barriers and given the confidence to take risks. Everyone in our teams have something in common – they all have passion and enthusiasm for what they do, and share that positivity with their customers and colleagues. If you have a hardworking attitude, take pride in excellent customer service, and want to love your work, you could start your career journey today by applying for one of our positions.